The drive-thru is for convenience. But you are not a man of convenience. You are a man of intention. 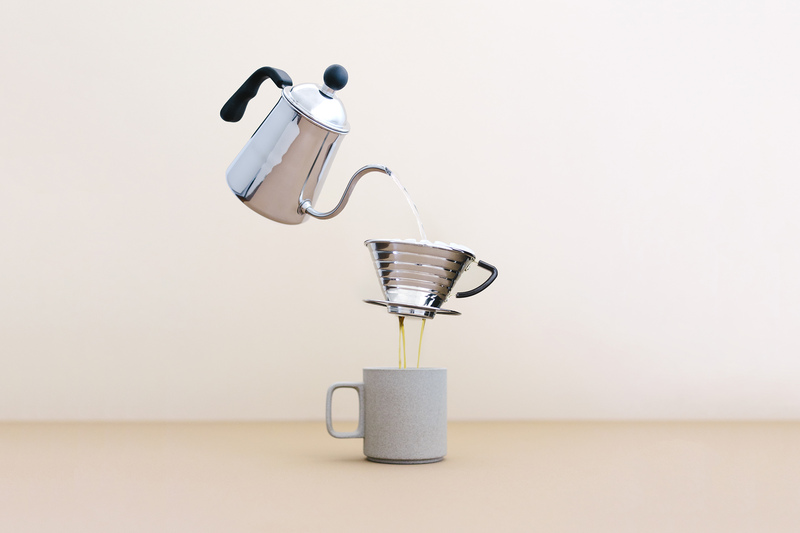 Here are our recommendations on what to buy (and how to make) a worthy cup of joe from home. Coffee culture in the United States has enjoyed quite a renaissance over the past few decades. What began with Starbuck’s expansion to every strip mall in suburbia through the ‘90s has bloomed (pun intended) into a multitude of roasteries, publications, and experimental cafes. All in all, we’ve reached a ridiculous and yet socially-accepted level of coffee snobbery. And we’re okay with that. Like any culinary art, coffee deserves a certain amount of respect. 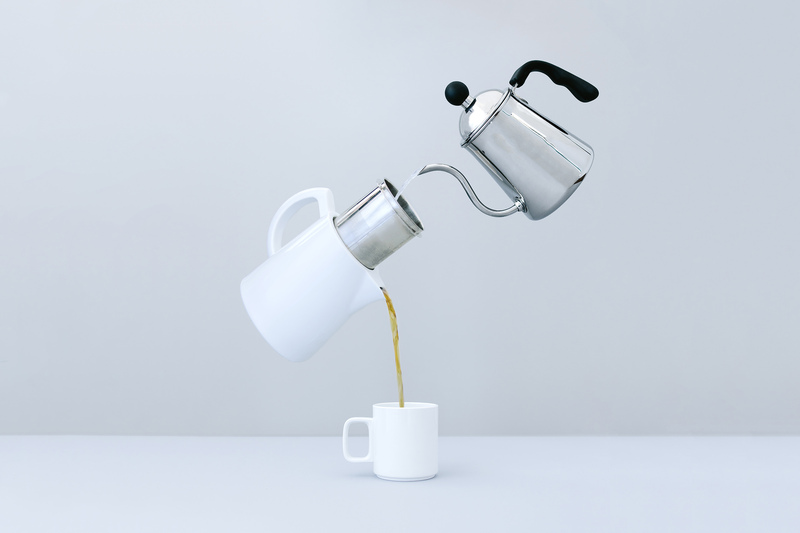 It can, and should, be much more than a caffeine delivery system. While convenient solutions for everyone’s favorite morning drug are a necessary evil (I’m looking at you, K-cups), there’s a time (morning) and place (your kitchen) for really doing things right. While mustachioed baristas are talented in their own right, you don’t need special training — just a few pieces of gear and ten minutes of your morning will do the trick. Yes, you need to grind your coffee. Don’t buy pre-ground, as it kills freshness. And don’t go cheap here — the biggest impact on your coffee (outside of the beans themselves) is your grinder. Those $40 cylindrical “grinders” are bad news. We use quotations because they shouldn’t even be called grinders — a spinning blade whacks the coffee beans into pieces indiscriminately, resulting in an inconsistent grind size. Inconsistency equals uneven extraction. Uneven extraction equals bad flavor. Rather, do your tastebuds a solid and pick up a burr grinder. You’ll have to spend at least $100 to get one that’s well made and delivers an even grind, but it’s a worthy investment. Say goodbye to your grandma’s tea kettle. 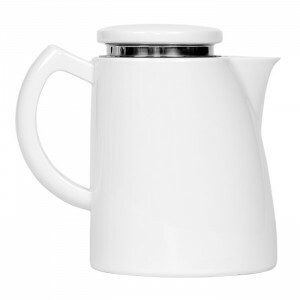 The Level Kettle is not only beautiful, its elongated, gooseneck spout makes for a precise, even, and easily directed pour (which is particularly helpful when in close contact with boiling water). 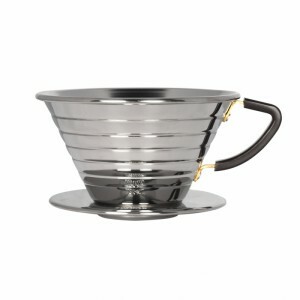 While it’s particularly necessary for a proper pour over, it’s a beautiful and efficient tool for any brewing method. You know how we were just talking about consistency? Well that applies to your proportions as well. If you pour an indiscriminate amount of water over a “heaping scoop” or two of ground beans, your results will vary wildly from cup to cup. 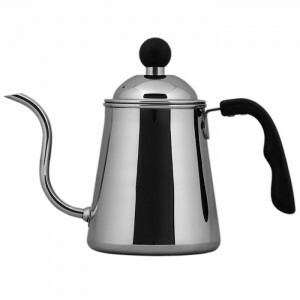 Enter the Hario scale. We were hesitant about the necessity behind measuring out our ingredients to the gram, but after doing so for a few days, we reaped the rewards of drinking the perfect cup, no matter how tired (read: hungover) we were in the morning. Last but certainly not least, the main ingredient. No matter how fancy your setup may be, your coffee isn’t going to be great if you buy crappy, pre-ground beans. Whether mellow or bold, a well-roasted package of whole bean coffee makes your mug sing. 12. 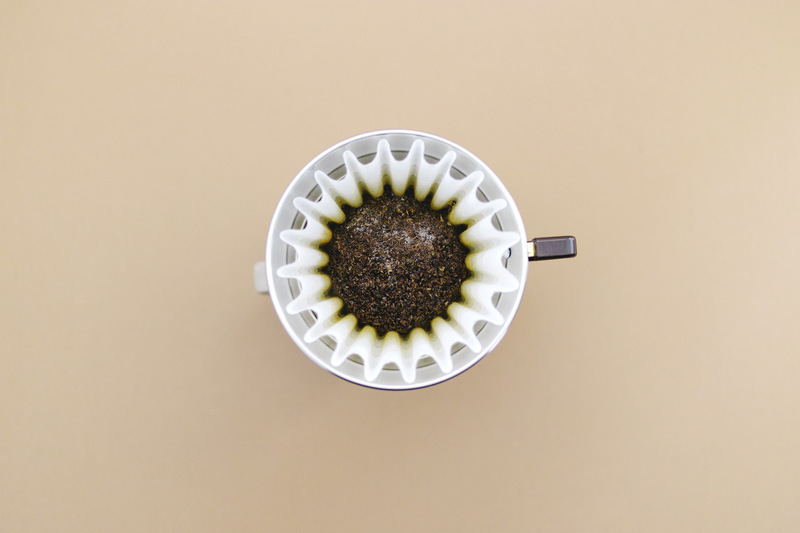 Allow the water to drain through, then discard your paper filter, rinse the Kalita, and get to drinking! 9. Once the timer goes off, remove the filter and serve! 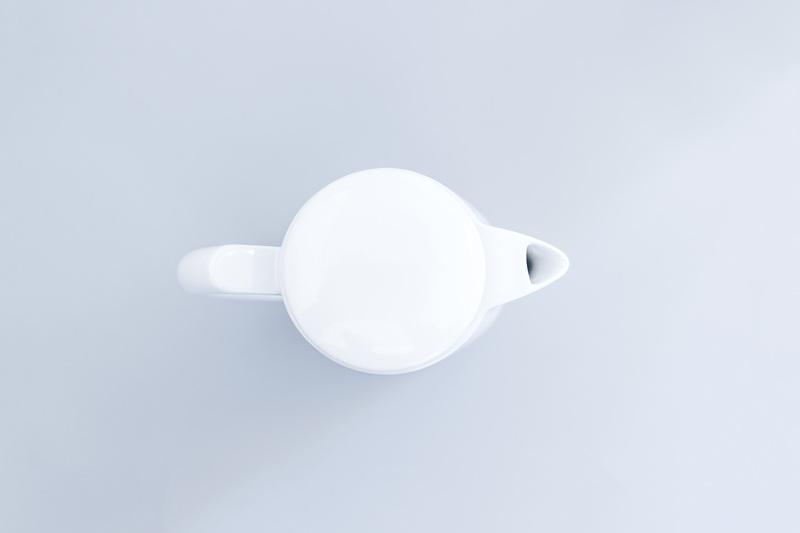 Take your cup on the go or, if you really want to take the investment to the next level, slow things down and enjoy over the morning paper, a journal, or simply a quiet moment before the rushing day ahead. During the time of year when life moves faster, wind whips colder, and days get shorter, this really is the best way to start your day.